Happy August guys, how you all been? Hope you're all having a fab Summer and all that good stuff. Yesterday I was sweating it out in 32 degrees heat in Croatia and now I'm sat in my hoodie typing this post. 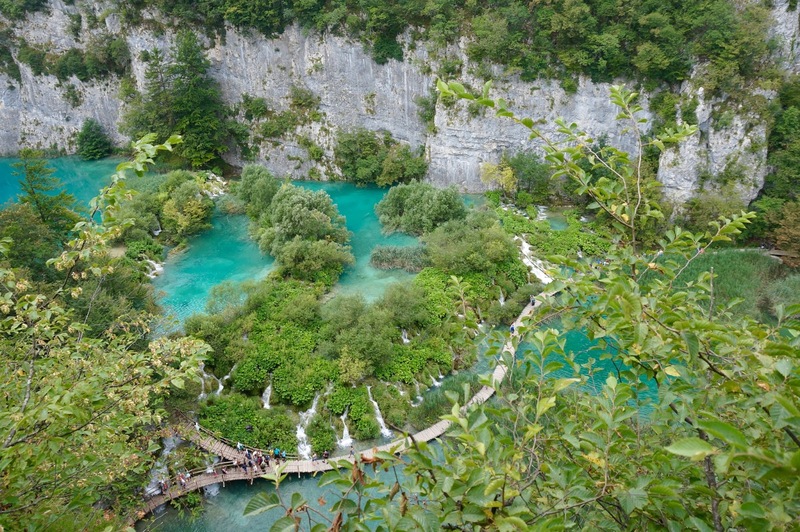 Anyway I'm still on a high from visiting the Plitvice Lakes National Park with my sister. 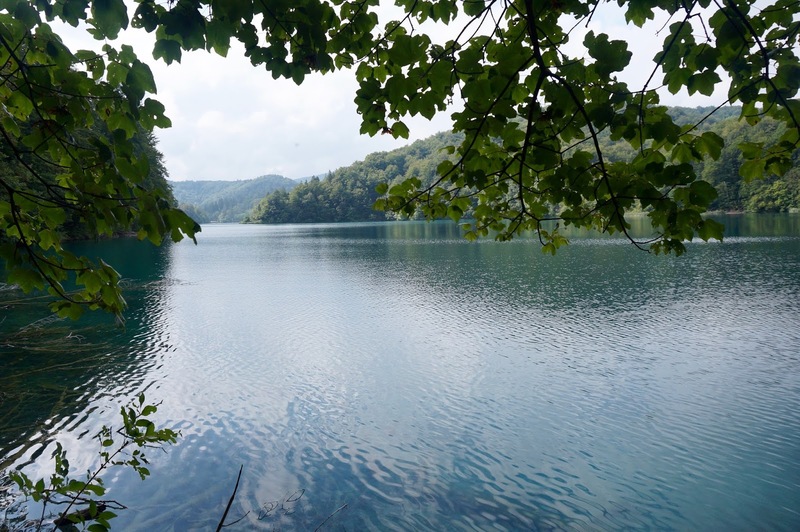 If you plan to go to Croatia I would highly recommend the lakes! It was definitely the highlight of my trip and one of the best travel experience I've ever had, I still can't get over how magnificent the views were. 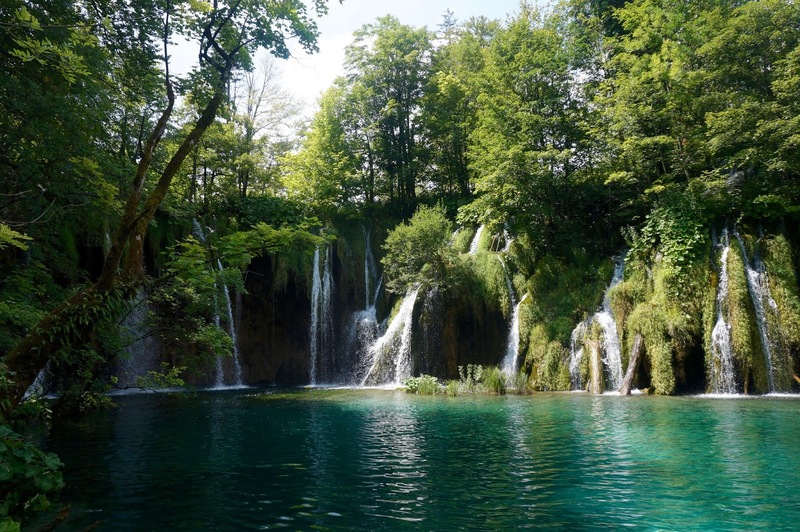 They are an UNESCO World Heritage site, with 16 terraced lakes, joined by waterfalls. There are trails that wind up and around the water. Basically sprawling lakes, lush greenery, waterfalls and lots of hills and trails for you to explore the park from all heights. The park is open all year round. 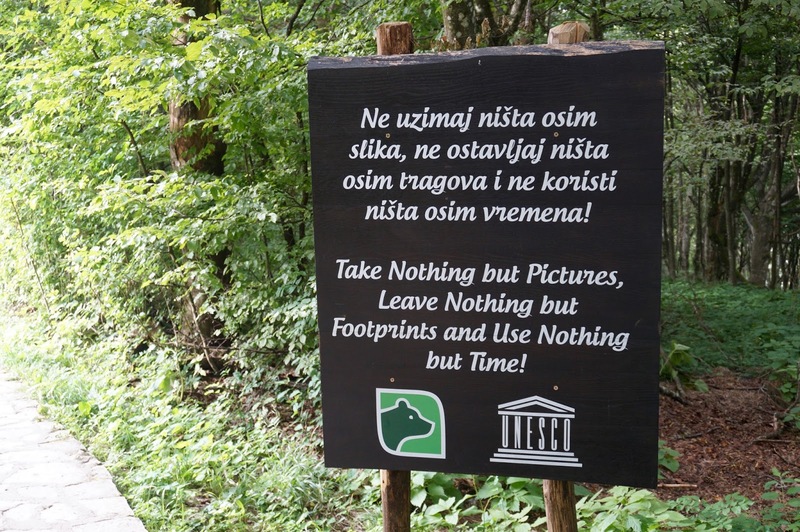 There are different prices for what time of year you visit, as we were visiting peak season (1st July - 31st August) our tickets costs 180 Kuna (£20) They have different prices for children, students and groups. You can also buy a 2 day ticket or if you stay in one of the park hotels they will give you 2 days access for the price of 1 ticket. We purchased the ticket on the day, you don't have to book in advance unless you're in a large group. 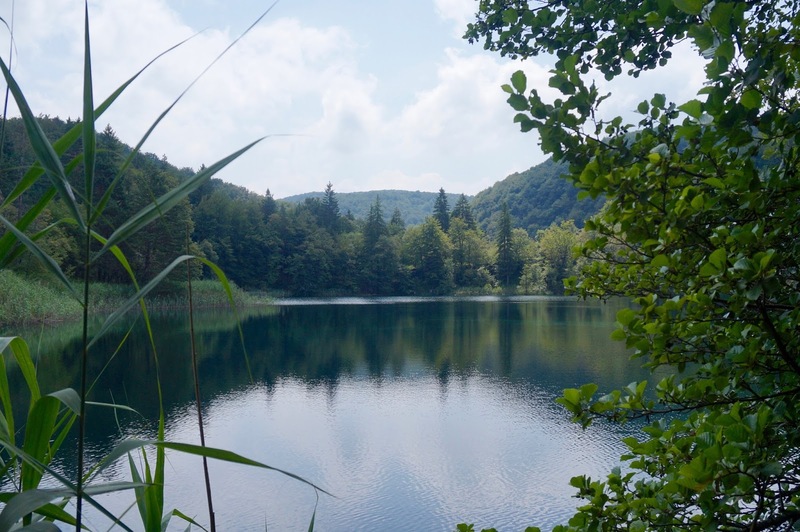 You can get to the lakes from a lot of the major cities in Croatia but the nearest is Zagreb, the capital. We took the bus from Zagreb which took around 2.5 hrs. We booked the bus tickets in advance from Bus Croatia (£9 each). When you arrive to Zagreb Airport you can get the shuttle bus straight to Zagreb Bus Terminal, where the buses to Plitvice depart from. Just a note you have to pay a bit extra to hold your luggage on the bus. The buses are comfortable with air con, toilet and they stop for breaks too. We arrived in Plitive and stayed in one of the park Hotels, Bellevue Hotel. It cost around £65 for 1 night including breakfast, it's nothing fancy but does the job! It's about 15 minutes walk to the park so you can't complain. They also have a few other hotels close by as well depending on your budget etc. If you don't want to be crammed on the walk ways with hoards of tourist (photos above of some of the crowds) I strongly recommend you make an early start! We knew it was peak season and very popular with tour groups etc so that's why we stayed over the night before. We arrived at the park for around 9am and had a few hours before it starting getting extremely busy between 12-2pm and truck load of tour buses coming in. 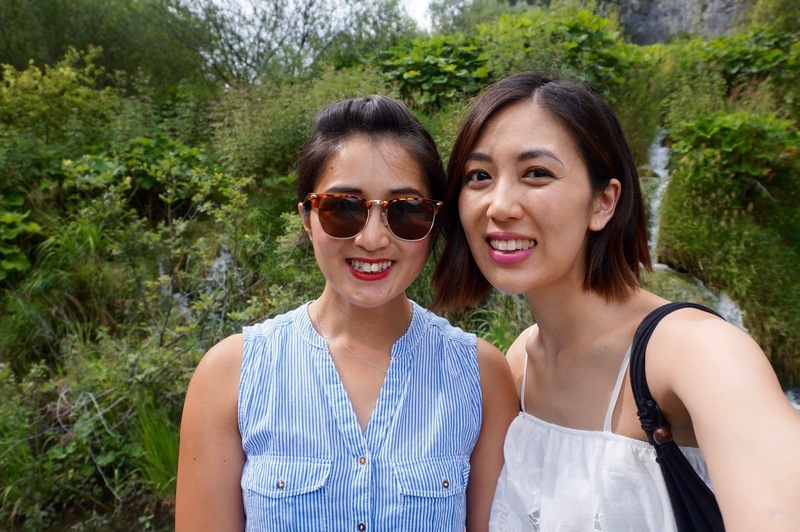 The foot paths can get crowded and hard to walk on, my sister and I got jostled regularly so make sure you pass through safely and not fall in the lakes! Everyone wants pictures, so beware of selfie sticks and cameras galore. If you want to go when it's less busy, I would suggest going in the low season (April- June/ Sept - Oct). The park is immense and it can feel overwhelming to navigate. We brought a map (20 Kuna) which made it easier. There are trails you can follow or you can do your own. Main things to bear in mind there are 2 entrances (1 and 2) we started at entrance 2 nearest to our hotel and started at P1. You can take the free ferry up to P3 where the big waterfall is or you can walk. We decided to walk and it was so peaceful and stunning, we did not see a soul in sight for hours. 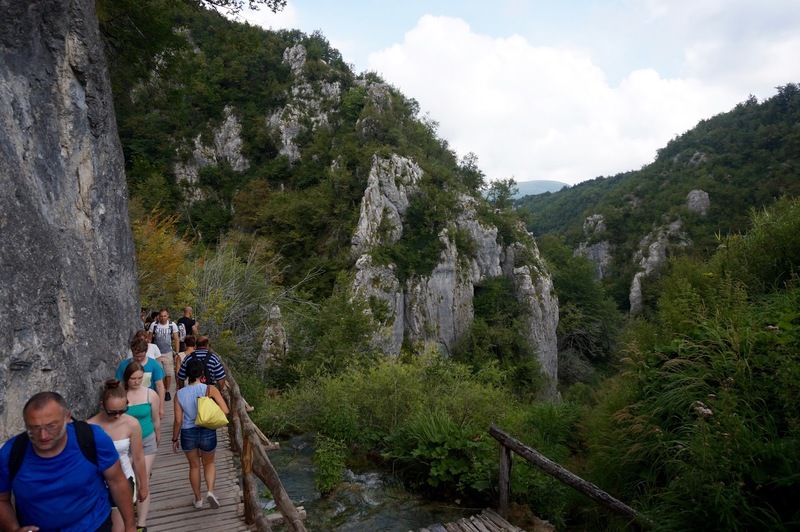 We reached Station 1 and things started getting very busy nearing the 'big waterfall', which although was big was a bit of an anticlimax compared to the waterfall near P2. However the stairs going up near by station 1 gives you so stunning aerial views. My sister took a photo and it looked like something out of National Geographic! 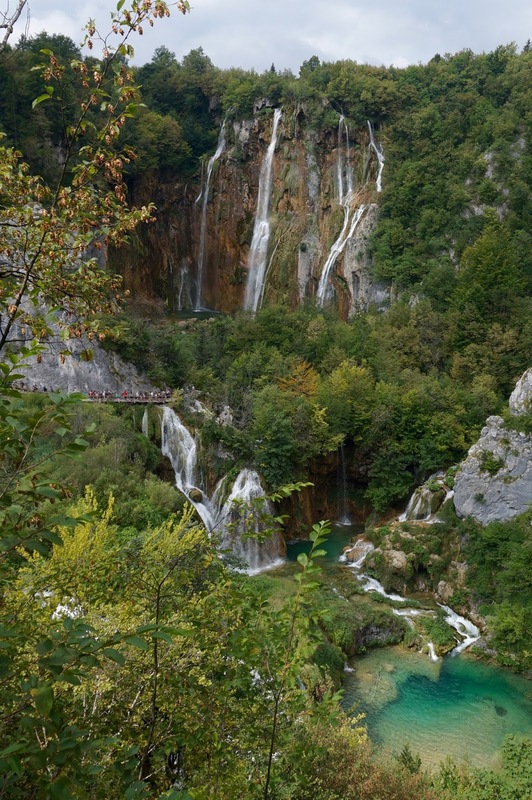 We then took the ferry from P3 to P2 and this trail in my opinion had much more 'epic' waterfalls galore. It was breath taking and felt like a tropical paradise. We then finished out trail by taking the ferry from P2 back to P1. It does feel confusing but the whole park is clearly sign posted with maps and signs,and you shouldn't get too lost. There are also stations to rest, eat and use the toilets etc. There are also row boats by P1, which looked fun and opens at 10am. One thing I wish we did if we had more time! Bring comfortable walking shoes! I made the silly mistake of wearing sandals but managed to survive - just about! The paths can be rocky, muddy etc so shoes will make it much easier. Also pack water and depending on the weather a sun hat, waterproofs and your camera of course because you will be going snap happy! If you want to make a day of it you can bring a picnic or they have food and drinks available on-site. We spent 5 hours it the park and it felt like we saw a lot, we had to catch a bus to Split (4.5 hrs) and almost missed our bus as we didn't realise how long it took to exit the park! Be aware the queue at P2 for the ferry to P3 can get really long with over an hr wait. So allow yourself enough time to get out depending on where you are! The lakes are well preserved, family friendly and a fun day out for everyone. 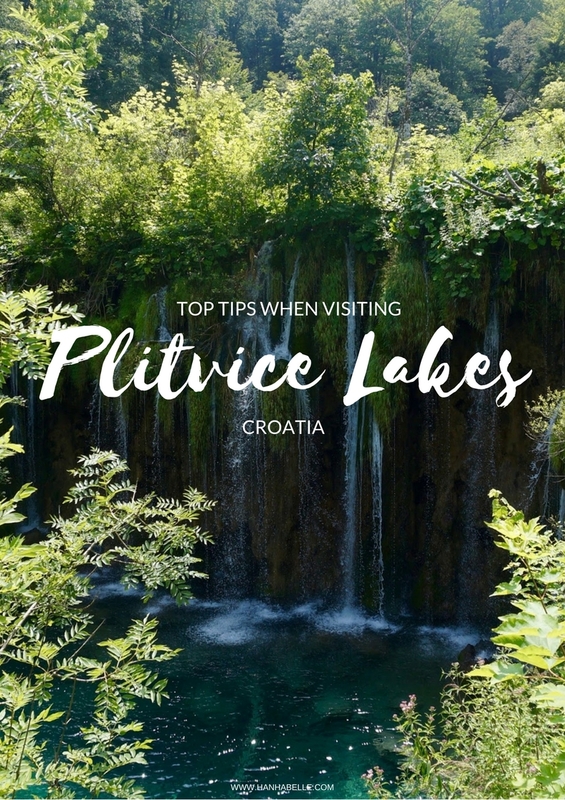 If you're someone who enjoys the great outdoors, national parks, walking or want to see some stunning sights and waterfalls I would highly recommend visiting Plitvice Lakes. I hope you found these tips useful, feel free to 'Pin' these images to Pinterest for future reference :) If you have any other questions drop them in the comments below. 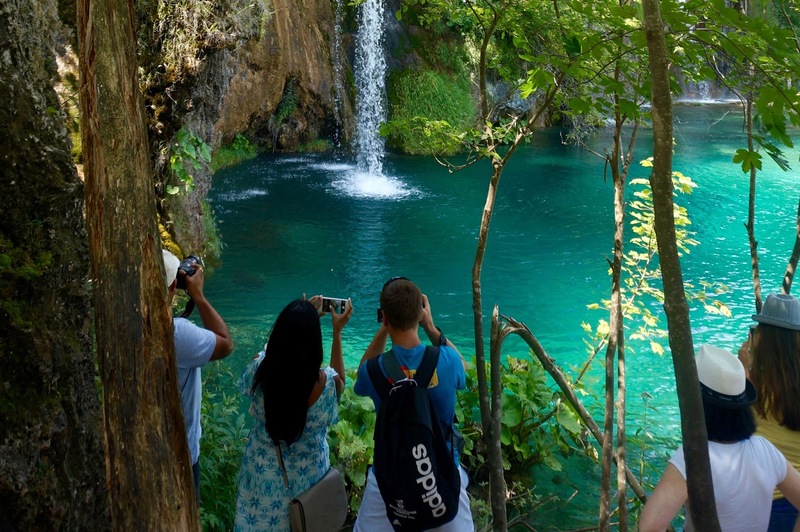 What do you think of Plitvice Lakes? Do you have a favourite national park?